Per Entertainment Weekly, the film’s plot will center around a Kermit look-a-like named Constantine who plans to steal a very large diamond. 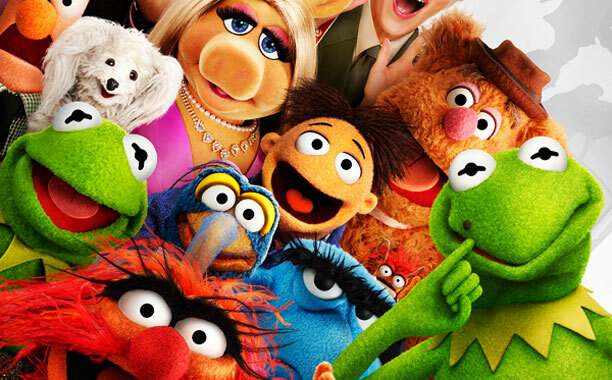 As with past Muppet movies we should count on some drama, laughs and inevitable singing and dancing. The featured celebrities in the film include Ricky Gervais, Ty Burrell and the loveable Tina Fey. This follow-up to the 2011 “Muppets” film is due in theatres on March 21, 2014. Will you be there on opening night? This entry was posted in Disney Movies, Muppets and tagged Entertainment Weekly, Kermit, Kermit the Frog, Muppets, Muppets Most Wanted, Ricky Gervais, Tina Fey, Ty Burrell, Walt Disney Company. Bookmark the permalink.